Vivo is about launch the latest smartphone that comes with dual screen feature beside other high-end specifications. The phone could be the successor to the Vivo NEX phone. As per the source and leaks, the Vivo NEX 2 smartphone will be powered by Qualcomm's Snapdragon 845 processor and paired with 10GB of RAM for better speed and action. Vivo NEX 2 is expected to come with as many features including in-screen speaker and f/1.3 camera etc. so, you could see most features packed gadget soon. The front and rear display screen mobile phone may give the tough competition to its rivals. 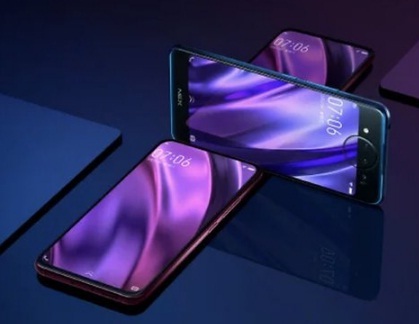 Vivo Nex 2 dual screen cell phone is expected to launch on December 11, 2018. The revolutionary device may create the record in this year itself. If you are looking for Vivo Nex 2 features, specifications, price, review, first impression, unboxing, comparison and hands-on etc. then you could wait for few more days, so that, we can update some of them over here once it is officially launched it.